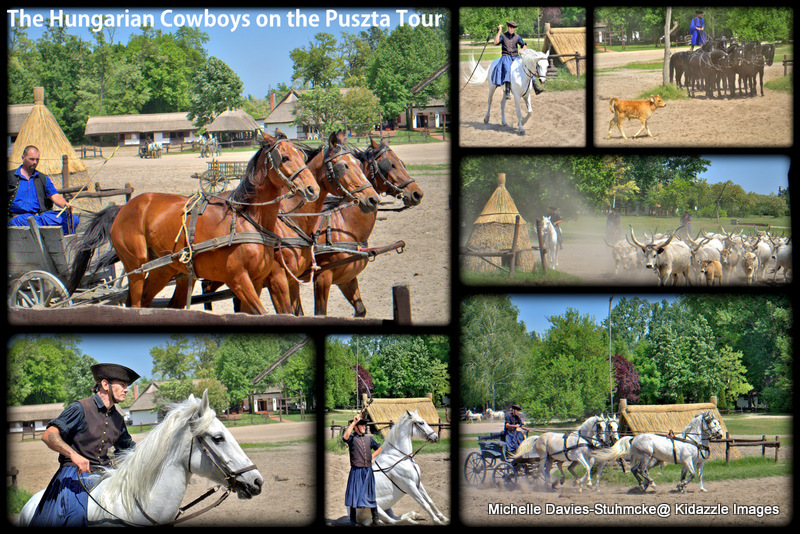 The Hungarian cowboys with their amazing horses. 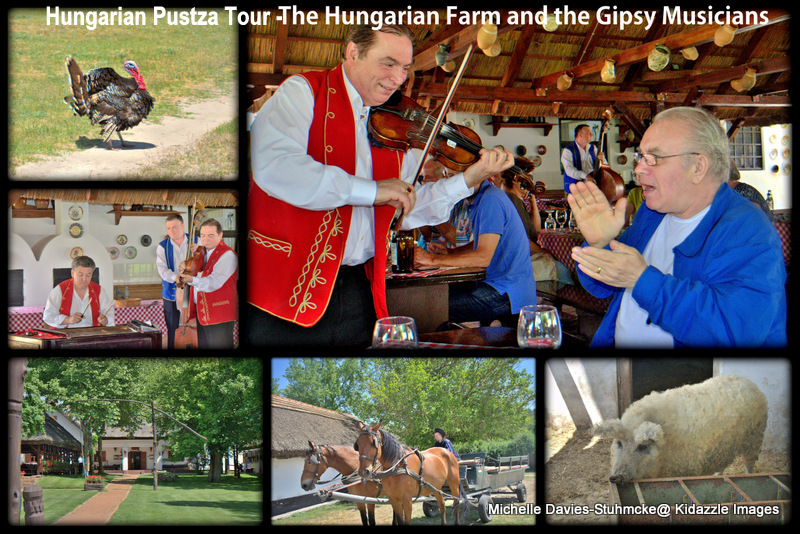 We both really enjoyed our small bus tour out into the Hungarian Countryside. We went to visit the small city of Kecskemet and a Hungarian farm where we saw the most amazing horsemanship. 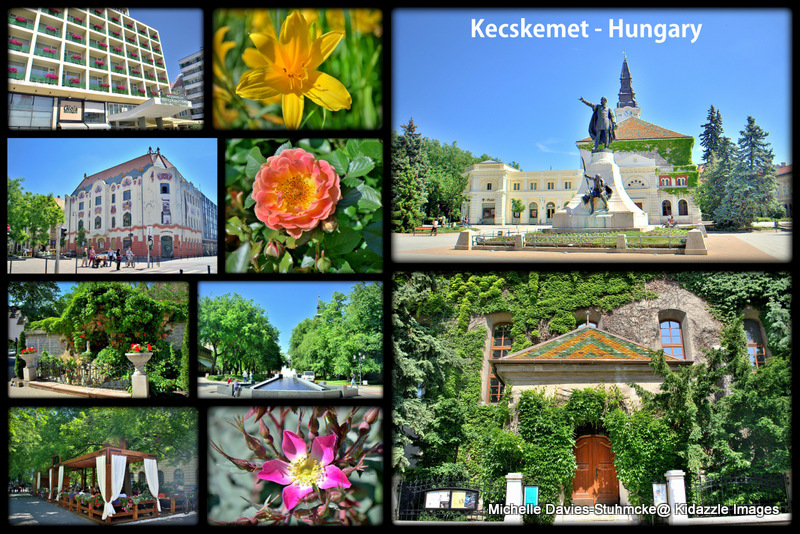 Kecskemet (pop about 100,000) is approximately 50 miles from Budapest. The entertaining Gypsy musicians that played for us during our traditional Hungarian three course lunch.